ORANGE CITY – Living up to every bit of its billing as the National Association of Intercollegiate Athletics’ Game of the Week, top-ranked Morningside College and third-ranked Northwestern College took a capacity crowd of 4,000 fans on a thrill ride throughout the afternoon Saturday, Oct. 20. Packed into De Valois Stadium to witness a clash of Great Plains Athletic Conference and national titans, Mustang and Red Raider backers got their money’s worth and more. 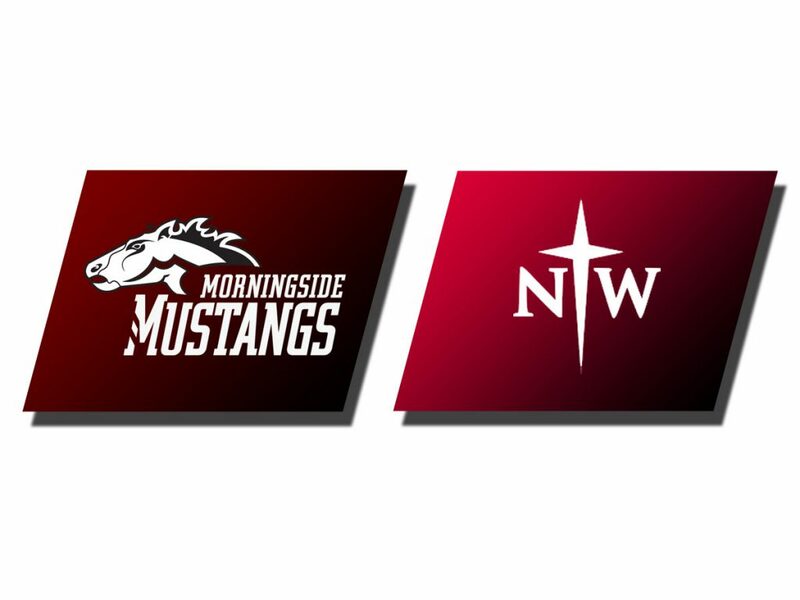 Back and forth from the get go, each side held a double-digit point lead before Morningside College held off their hosts 42-34 to move their record to 8-0 overall and 6-0 in league play. The Maroon and White used a balanced offensive attack and key defensive opportunities to earn their 30th straight league victory and 26th successive regular season win. Solsma stayed in his passing groove, hitting on 23 of 31 attempts for 231 yards and four touchdowns. He spread the receiving wealth around Korver Field, as classmate Connor Niles (Sioux City, Iowa); Jurgensmeier; sophomore Jared Meyers (Colfax, Iowa); Els; and senior Addison Ross (Carroll, Iowa) each had three receptions or more. Els, continuing a three-game set in which he’s totaled seven pay dirt passes, hauled in three touchdown receptions of 20, 22 and 13 yards, and Jurgensmeier had the other which was the 10th of his career. MC’s ground game was also part of the positives, as Ponder carried the ball 34 times for a personal single-game career high 134 yards and added a touchdown. Defensively, the Mustangs came up with the aforementioned big plays at several junctures against a high-octane Northwestern offense. Upperclassman defensive backs Xavier Spann, a senior from Lakeland, Fla., and Clayborne each picked off NWC signal caller Tyson Kooima; sophomore defensive lineman Nickolas Gustav (Hamburg, Germany) sacked the Red Raiders’ quarterback as one of five tackles for losses; and the Katzer connection of juniors Jacob and Joel of Wellsburg, Kansas, led the unit in tackles and 11 and seven, respectively, which included one tackle for loss apiece. The Maroon and White return to their home field at Elwood Olsen Stadium Saturday, Oct. 27. 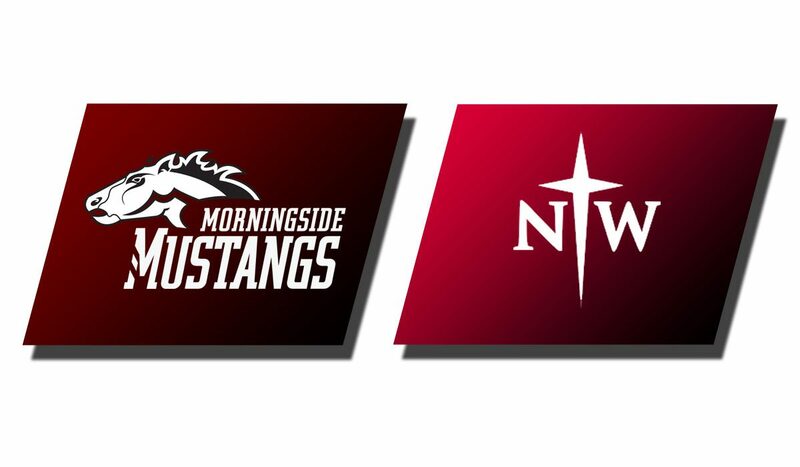 Concordia University of Nebraska comes to town for a 1 p.m. kickoff.